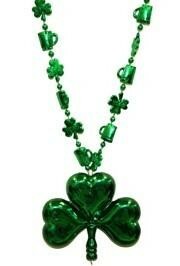 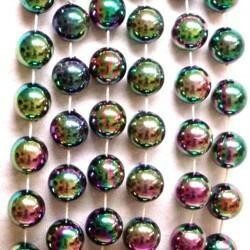 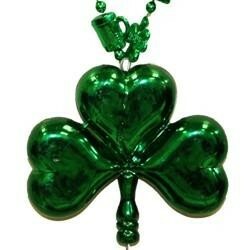 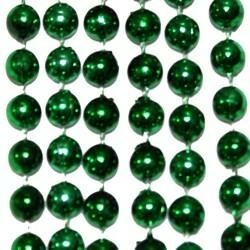 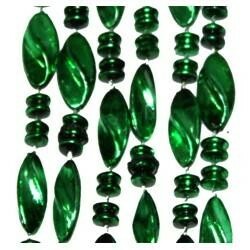 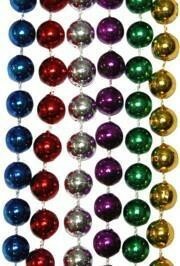 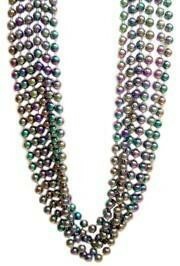 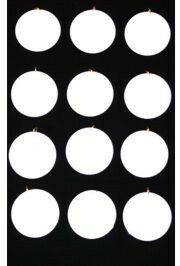 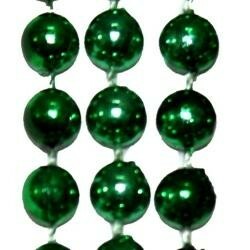 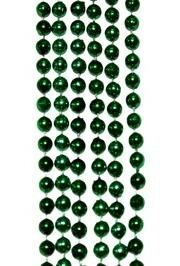 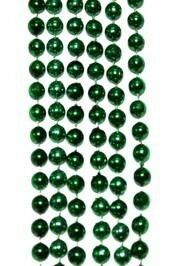 Only customers who&apos;ve bought 23mm 42in Green Twist Beads are allowed to review this product. 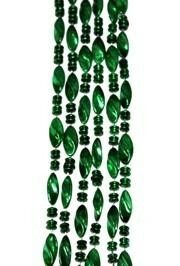 wonderful design for a very good price! 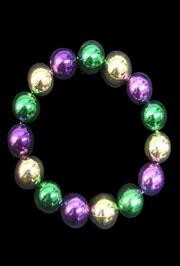 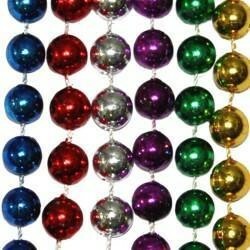 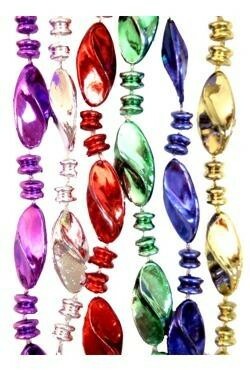 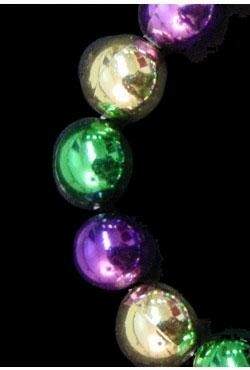 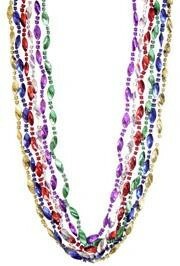 Super fun Mardi Gras throws, nice quality.